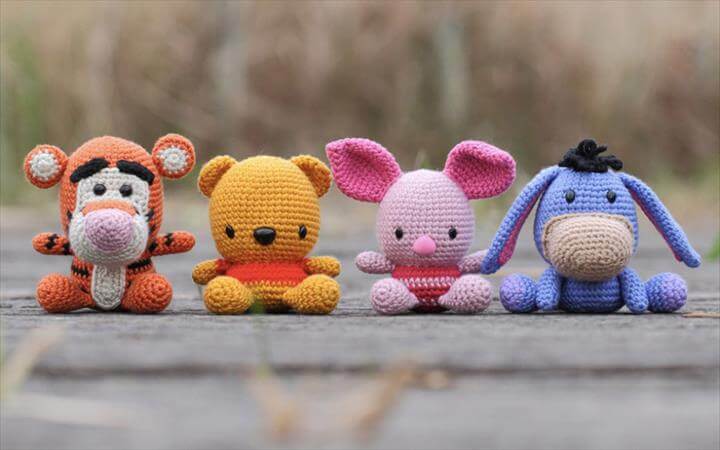 Crochet has been something that has been amazingly popular these days especially when it comes to creating new and exciting things, here are a few ideas filled with creativity for the kids all made with crochet patterns. 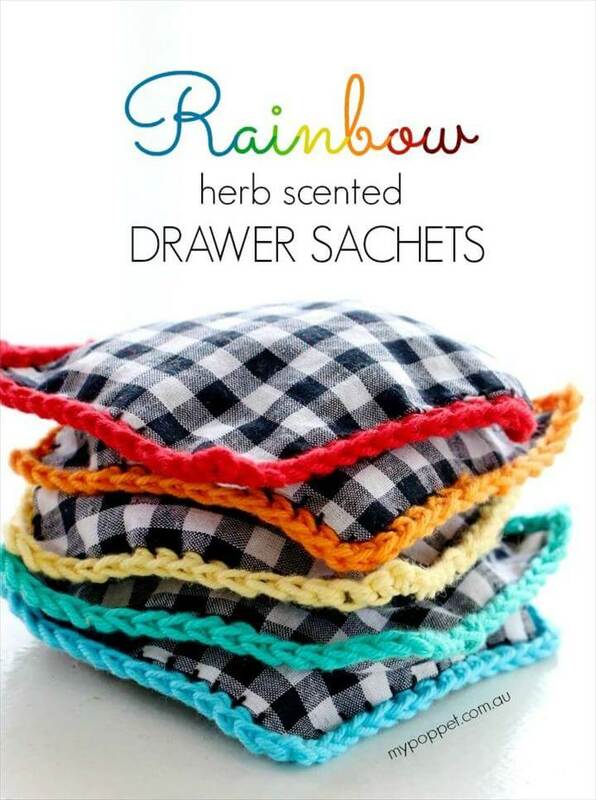 These projects will definitely amaze you and your kids and they are easy that they are not going to take much of your time and energy. 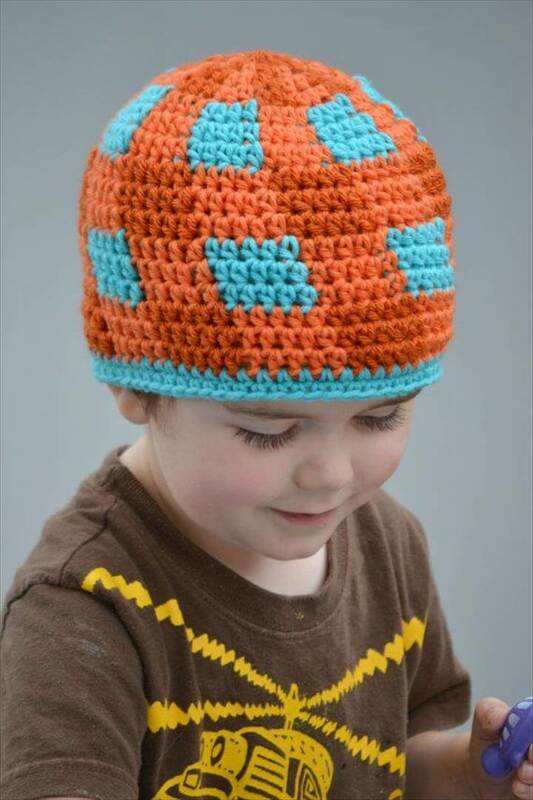 Have a look at these startling crochet hat patterns for kids and try them soon to make your kids look adorable. 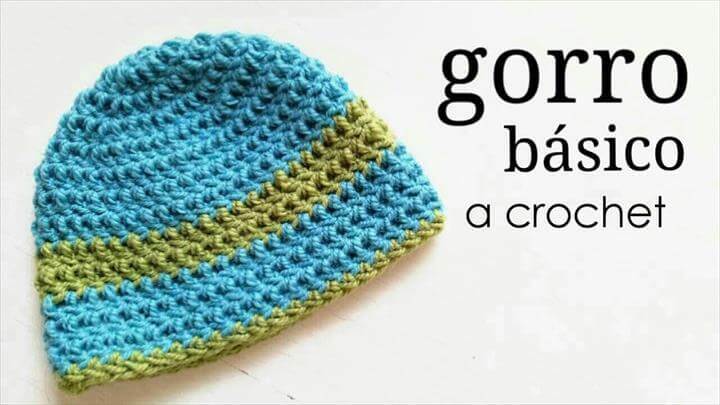 As all of these crochet items are especially for kids so you must be careful in selecting the type of crochet yarn as it has to be super soft and fluffy. 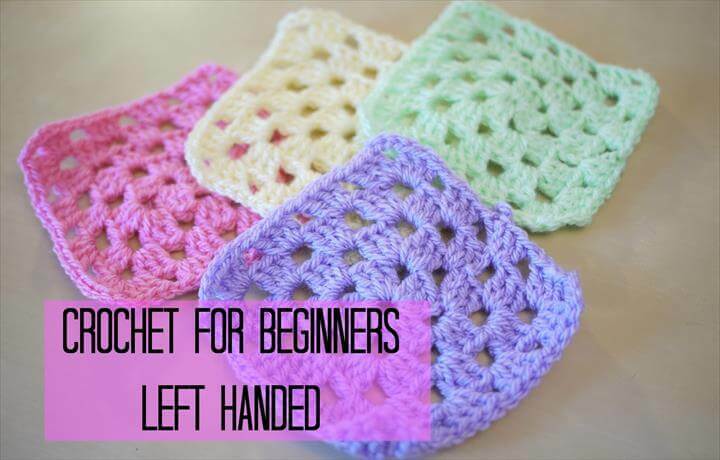 For almost all of these items explained here you need to have somewhat similar basic items such as crochet hooks, weight yarn, and tapestry needles. 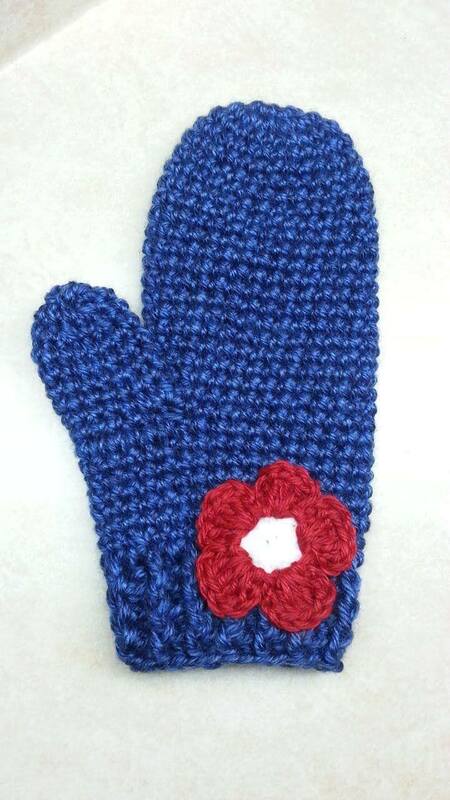 Detailed descriptions and tutorials and free 20 Crochet Kid’s Craft – Free Pattern are all available here. 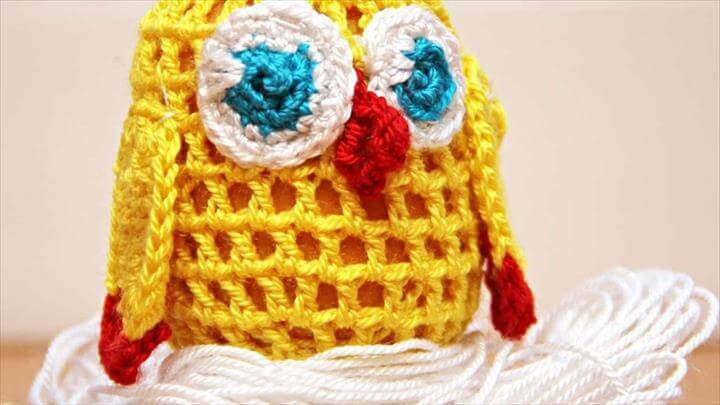 Choose your favorite stitches and techniques to create according to the fashion and styles of your kids. 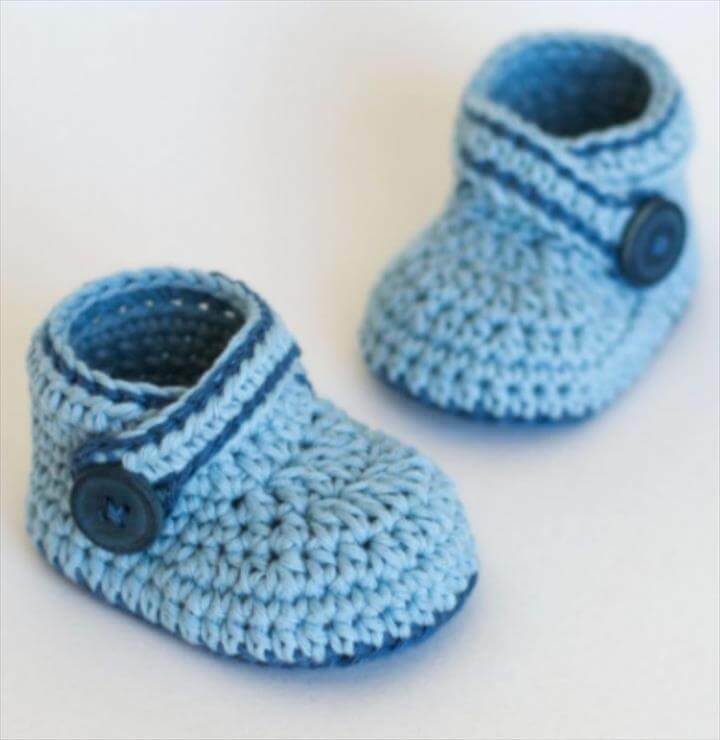 Have a look at these adorable baby booties ideas and see how easy they are with just a little bit of extra effort and creativity. 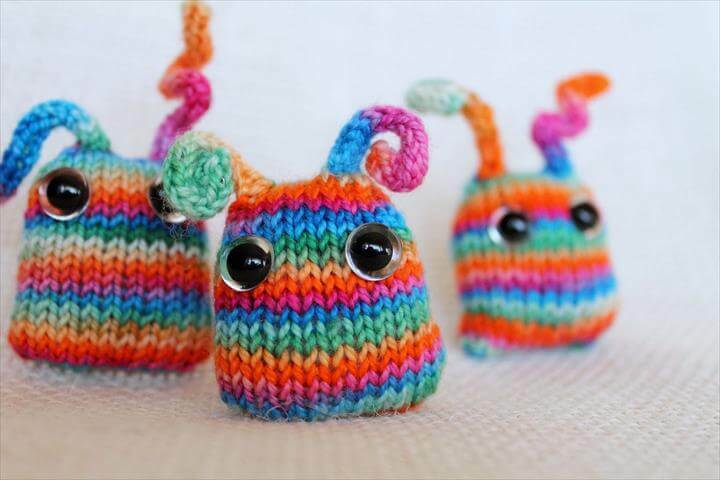 This diy crochet book mark idea is surely one of my favorite so try it out soon and experience these new kinds of bookmarks for the first time. 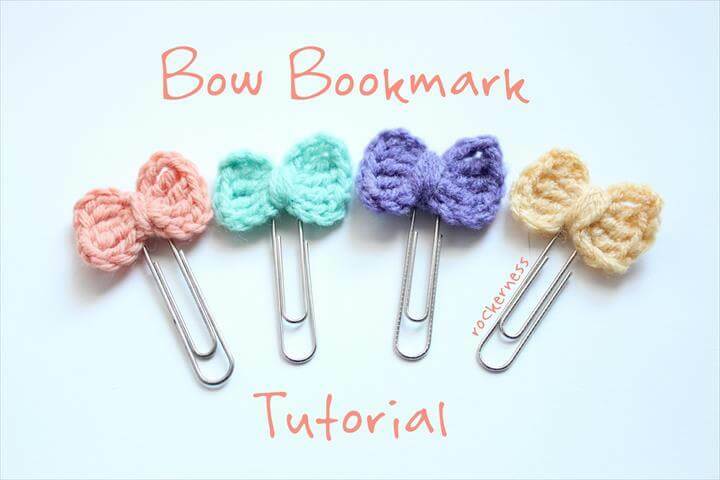 These book marks have paper pins as the longer part of the book mark and at the top of it, it has crochet flower which is absolutely the cutest thing that you have ever seen. 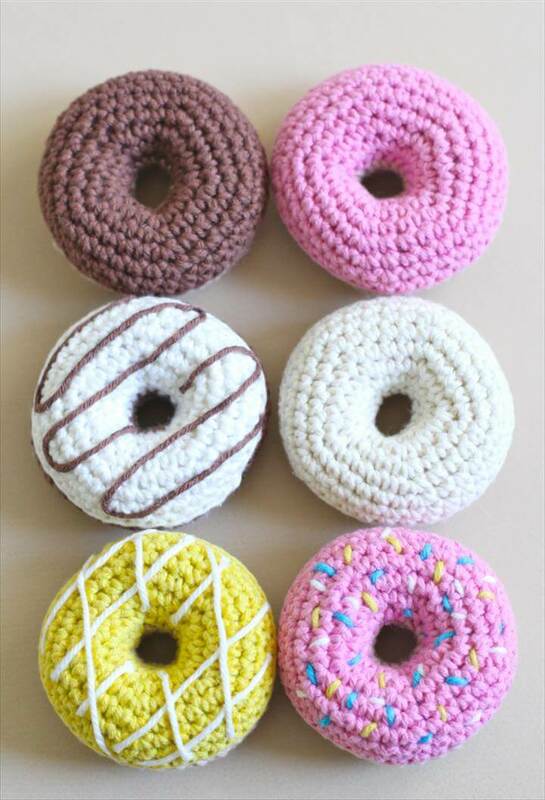 What about making some decorative food items for the kids to enjoy with the help of crochet patterns such as this crochet doughnut that you see over here is the perfect example of such projects and is so pretty and cute to the eyes as well. 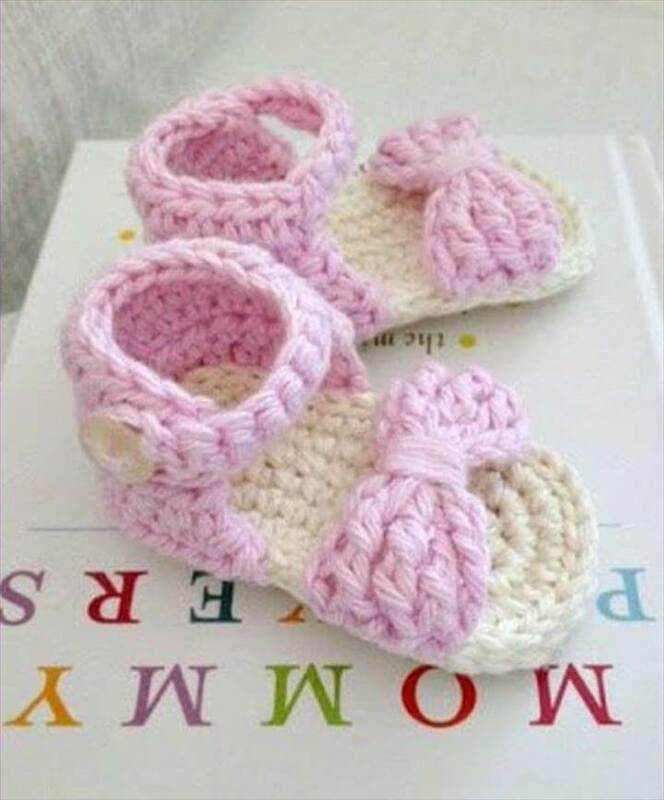 As we know that there are color distinguishing among girls and boys so you can choose different colors according to the genders while making such adorable items. 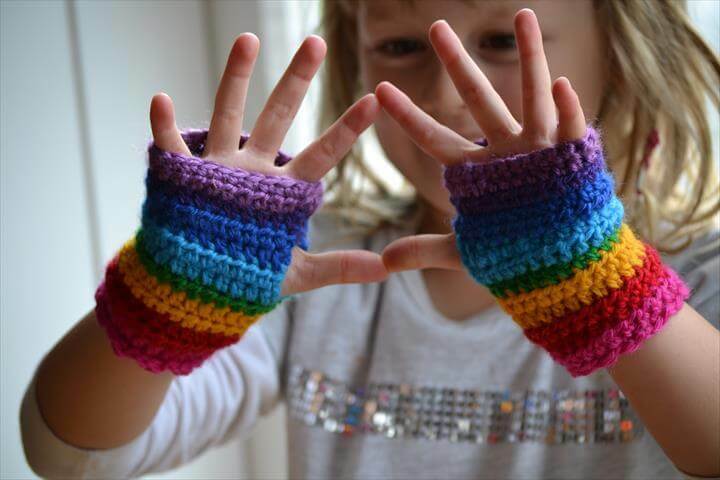 Have a look at these fingerless gloves and the rainbow colors in it that has added a spark. 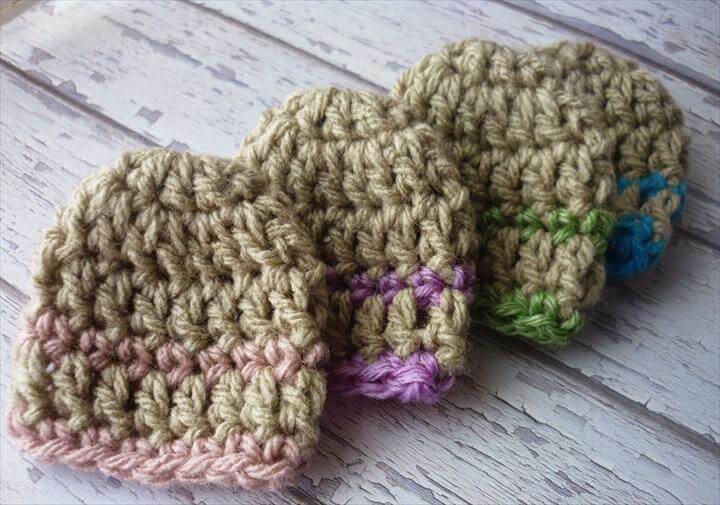 The rainbow colored yarn is easily available in the crochet stores. 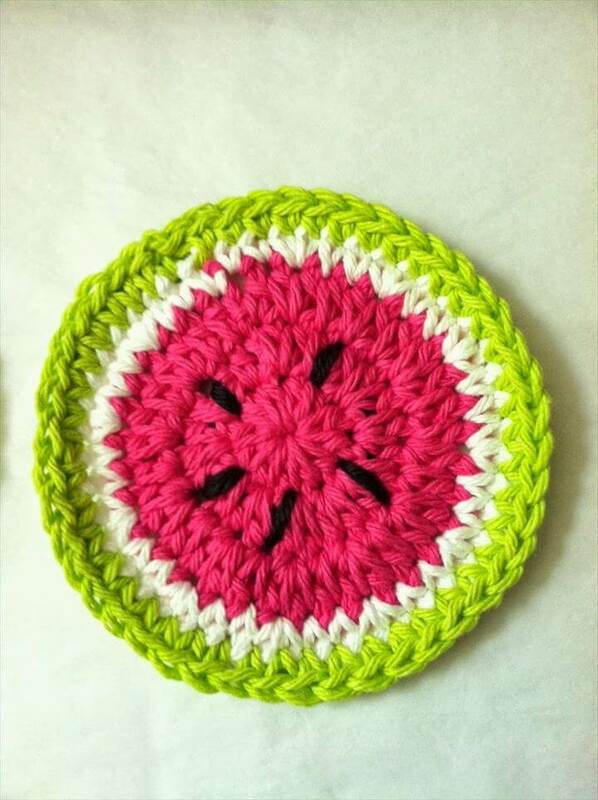 Also you can make crochet coasters like this next project. 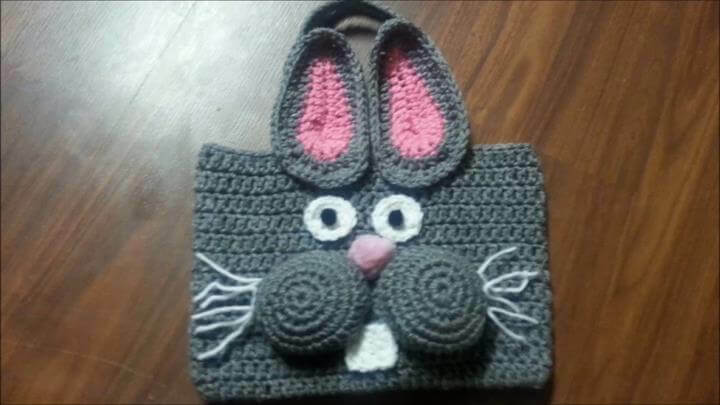 You can also make crochet bags for your little kids.